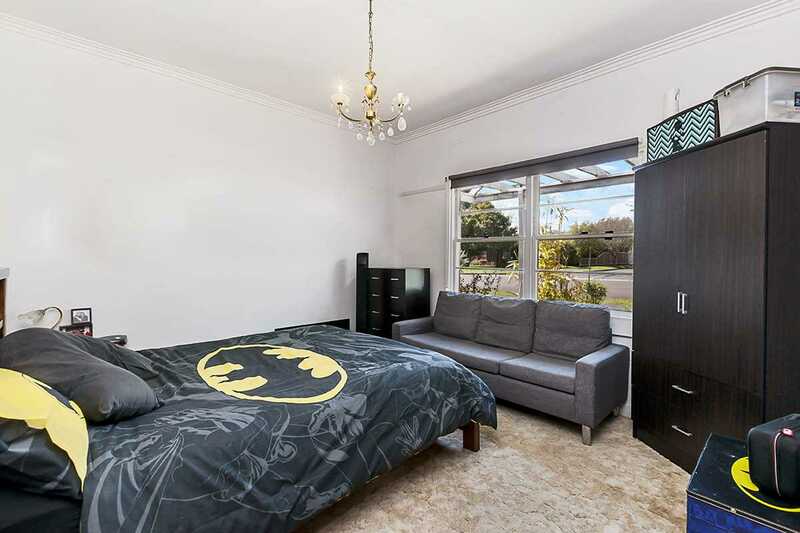 Situated a short walk to HILAC, Baimbridge College and the CBD and on a large 824m2 (approx.) allotment is this 3 bedroom home with plenty to offer. 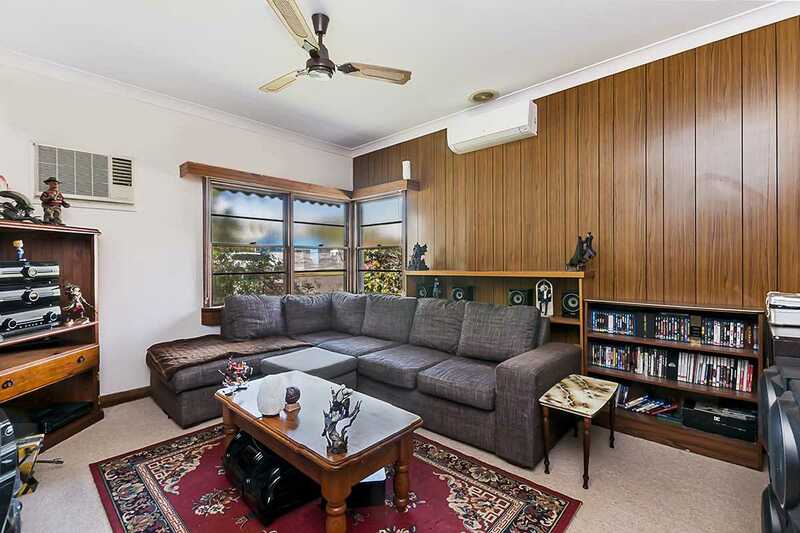 - Lounge room with gas heater, split system air conditioner & ceiling fan. 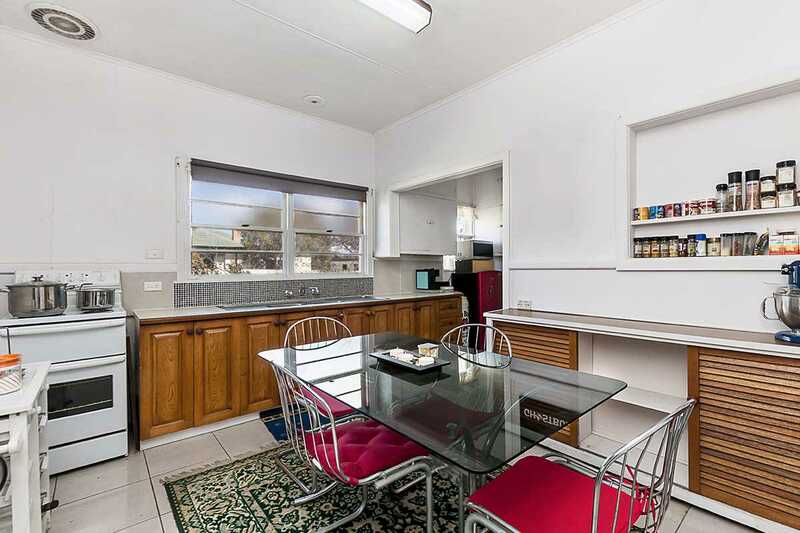 - Recently re-tiled kitchen with electric cooking and large walk in pantry/storage room. 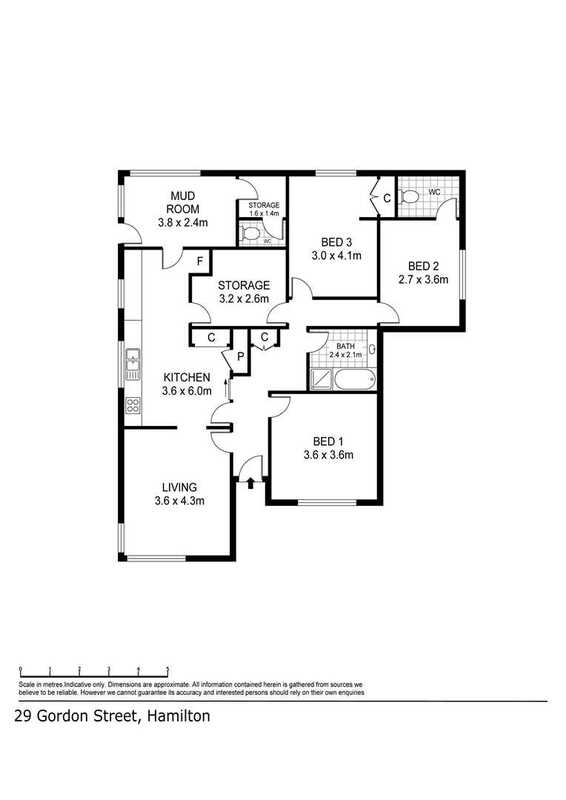 - Three double bedrooms, one with toilet. 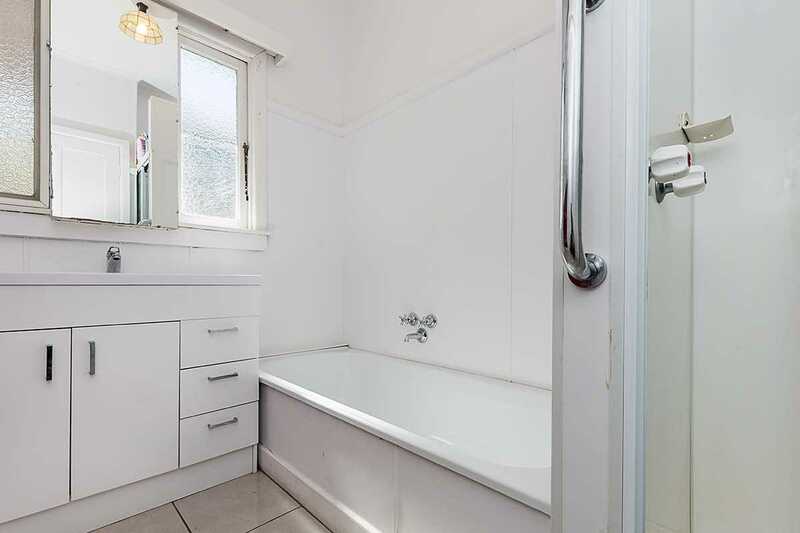 - Main bathroom offering bath, separate shower and vanity and separate toilet via laundry. - Laundry and mudroom with hardwood flooring located at the rear of the house. 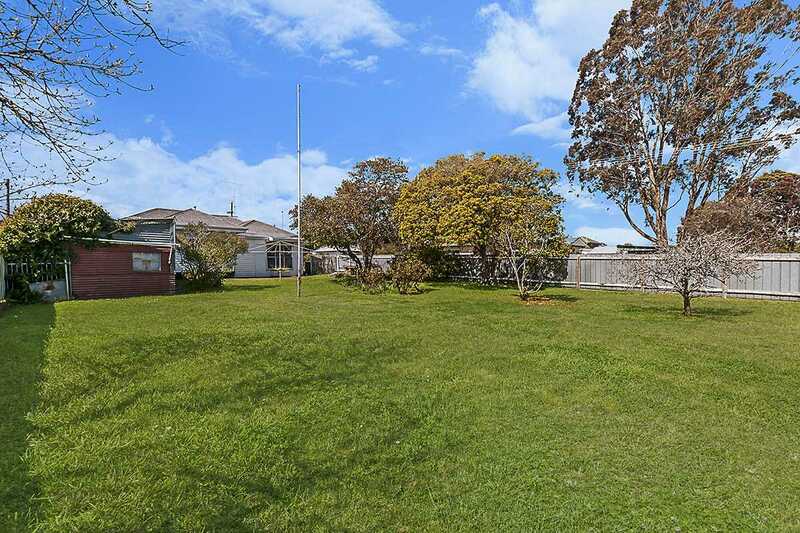 - Single lock up garage with concrete flooring and power and single carport. 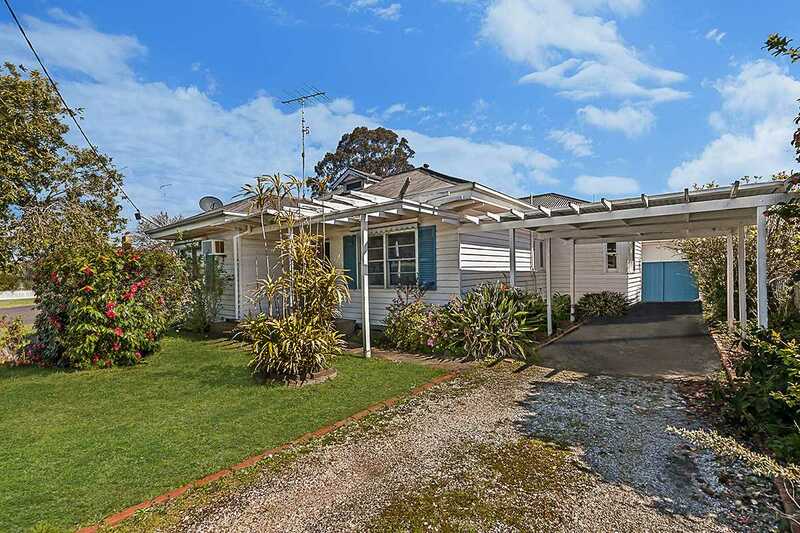 With the opportunity to have side access into the backyard via an adjoining street and room for further improvements or subdivision (STCA), this 3 bedroom home is an ideal first home or investment property with a long term tenant paying $225 per week.